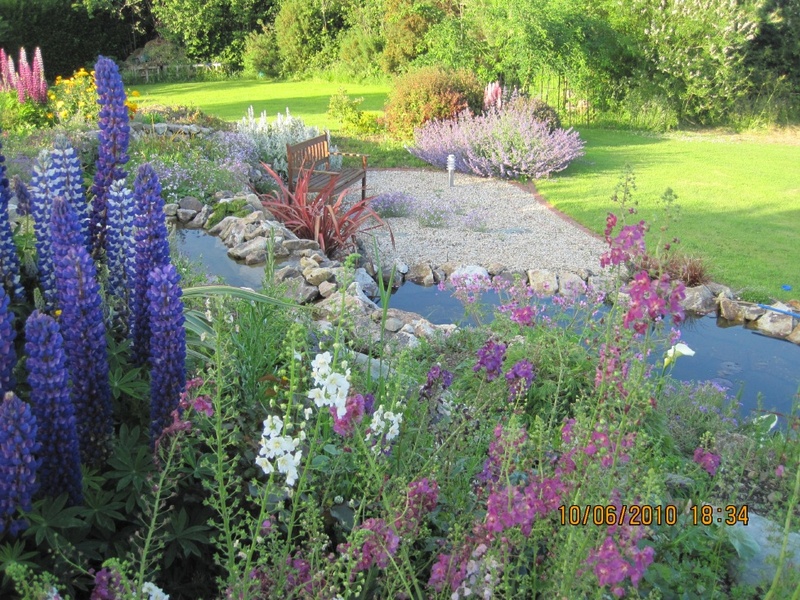 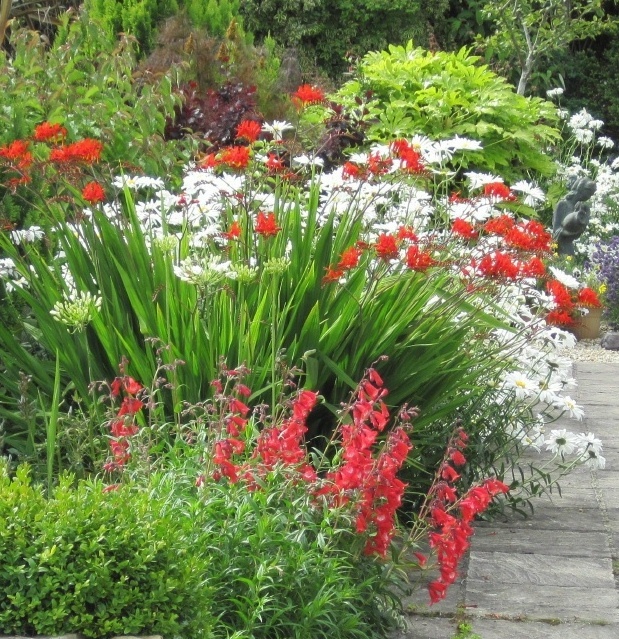 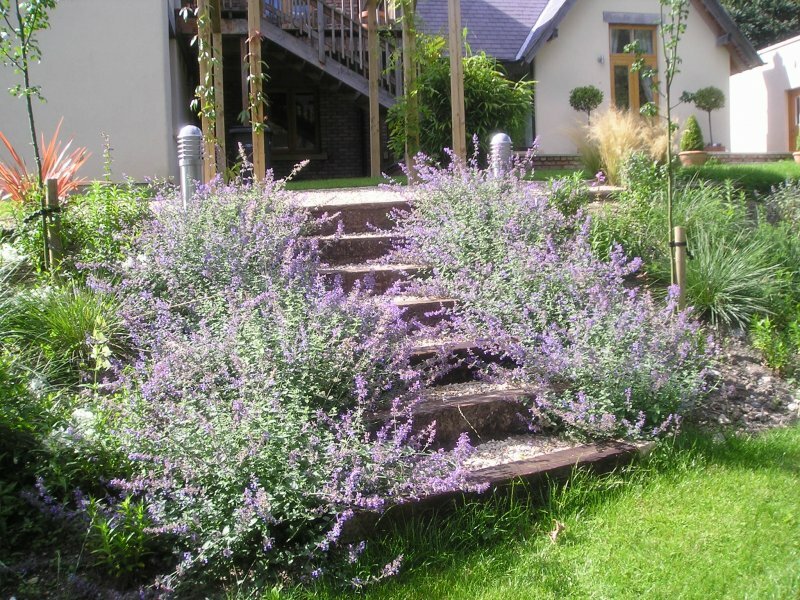 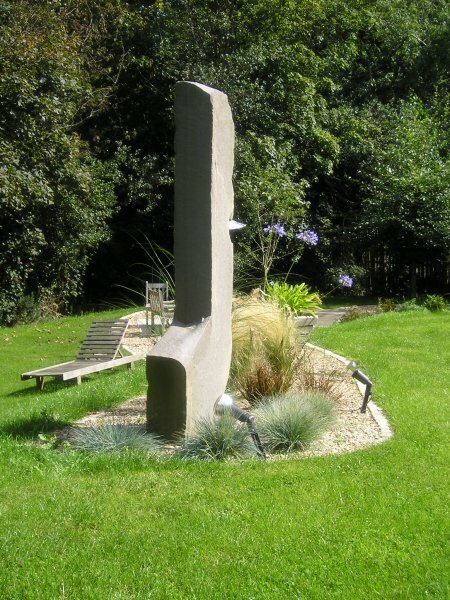 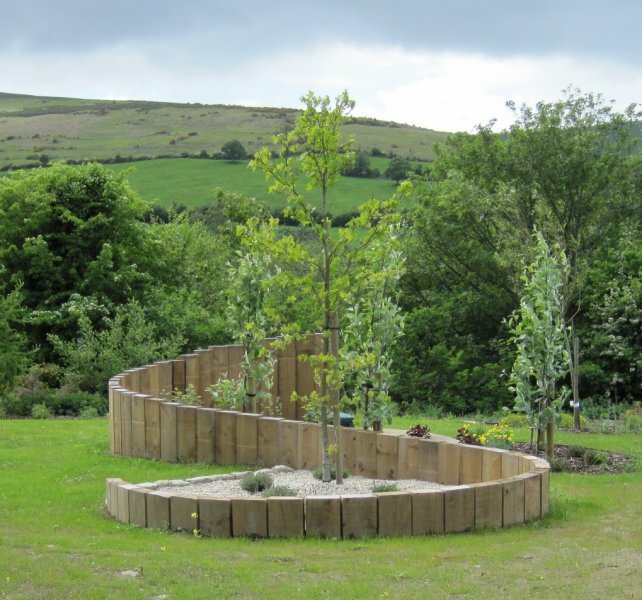 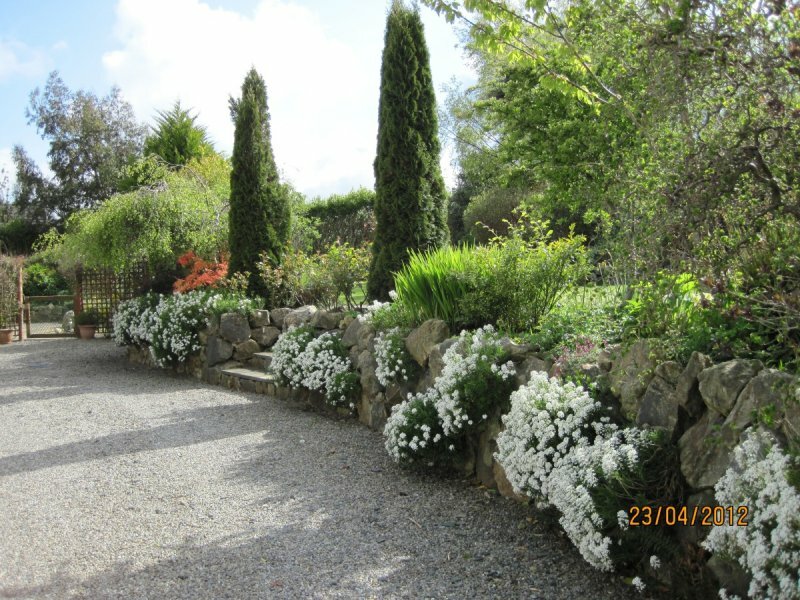 Garden Design Dublin provides a creative Garden Design service for gardens in Dublin and Ireland. 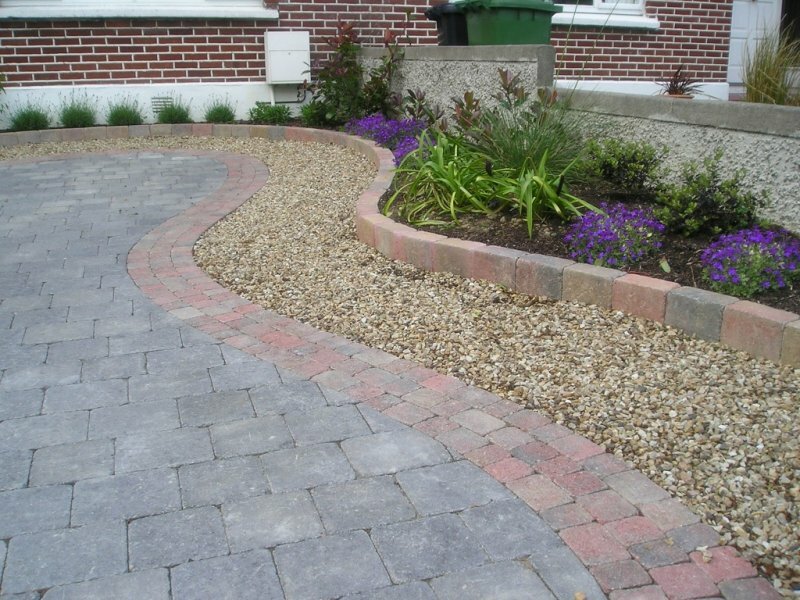 We are helping to transform Dublin and Irish gardens into attractive and usable outdoor space’s. 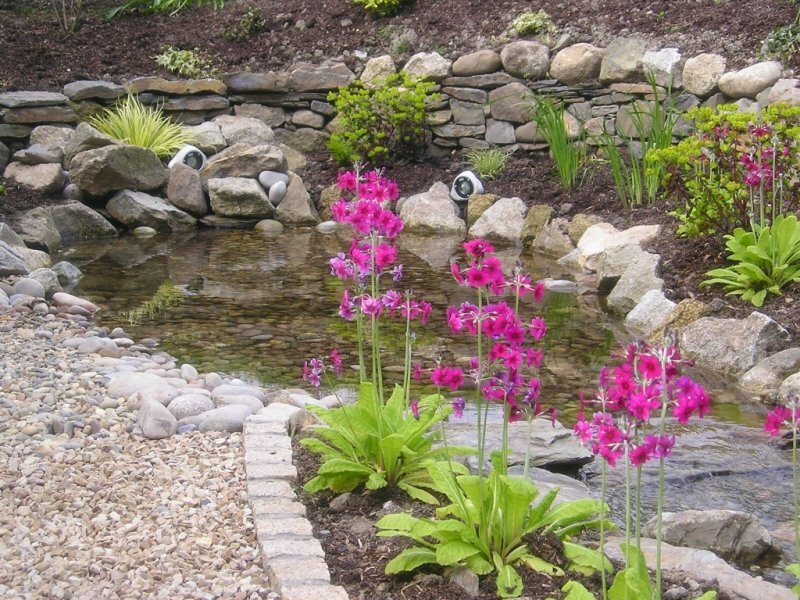 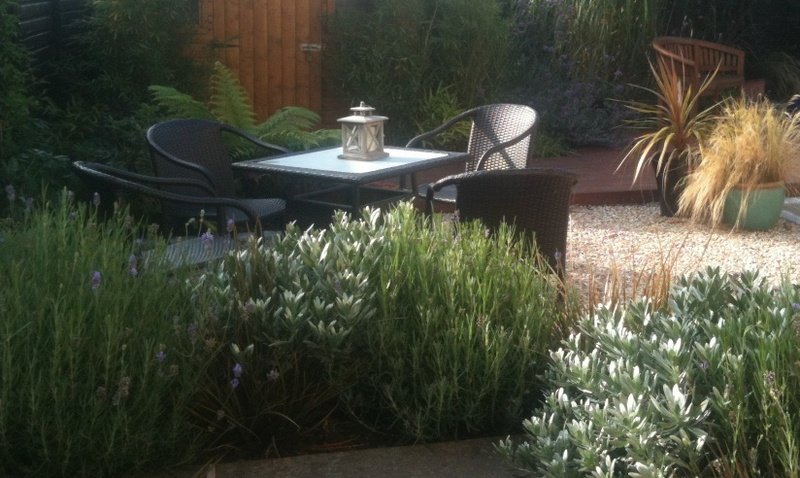 Garden Design Dublin can help you have a beautiful garden whatever your requirements. 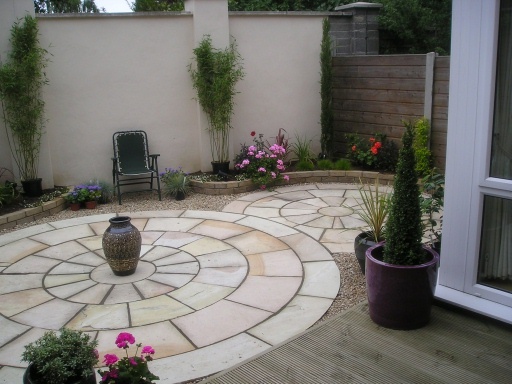 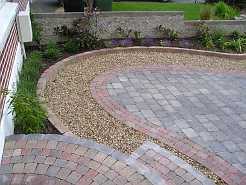 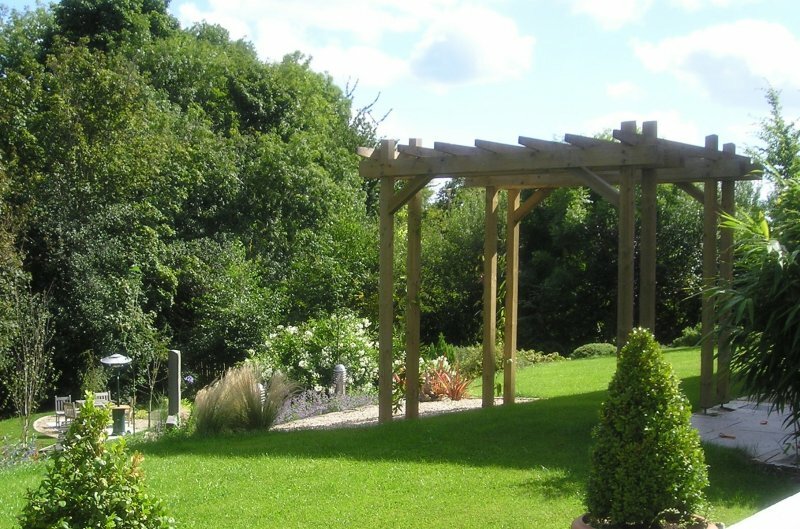 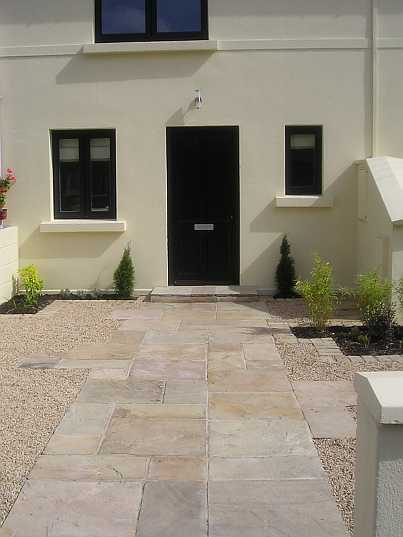 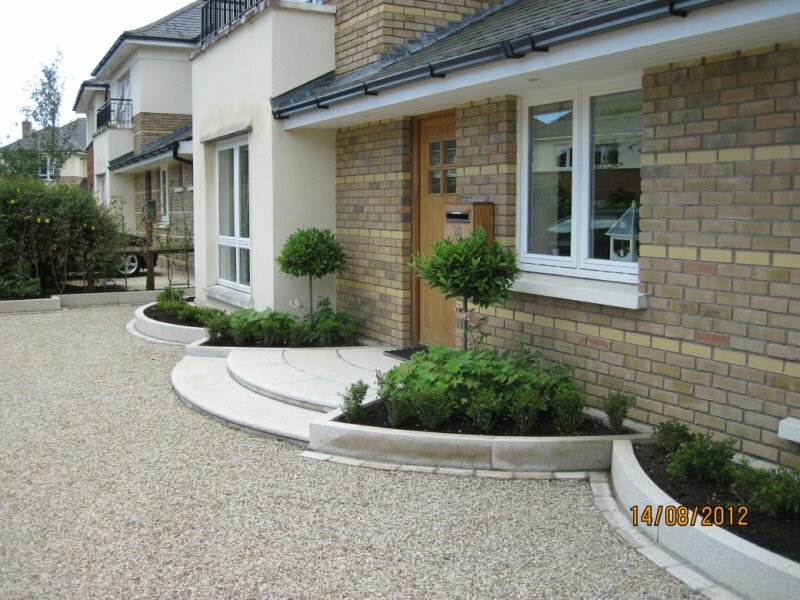 Garden Design Dublin offers full Garden Design and Build or Garden Design on its own. 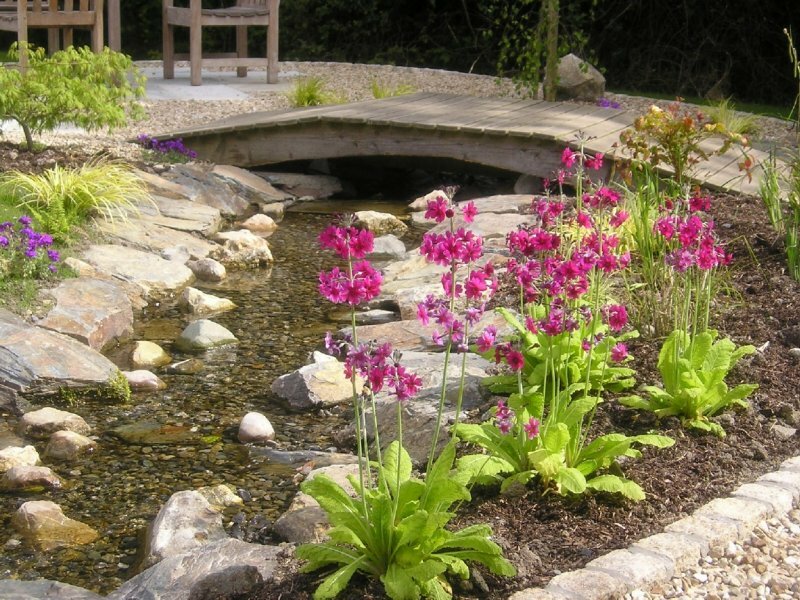 We also complete Garden Renovations, Planting Design, Planting or simply some garden advice if you wish to do it all yourself. 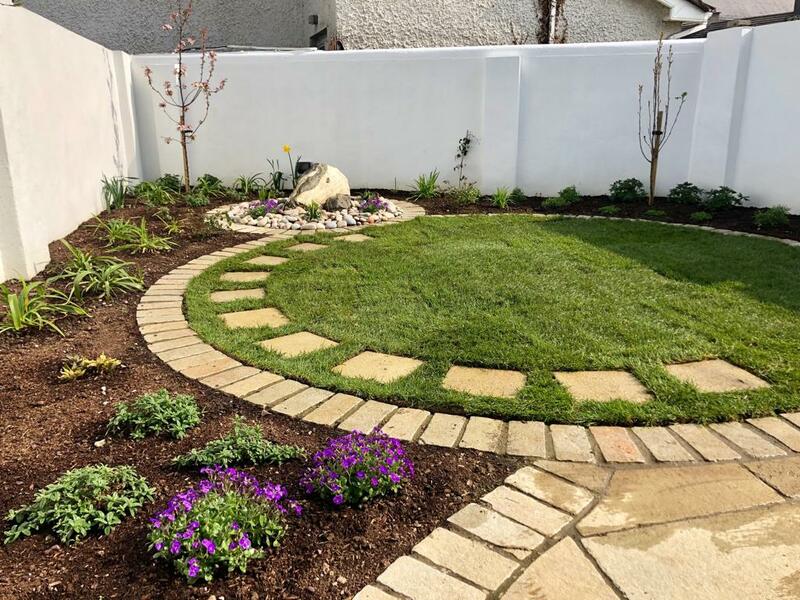 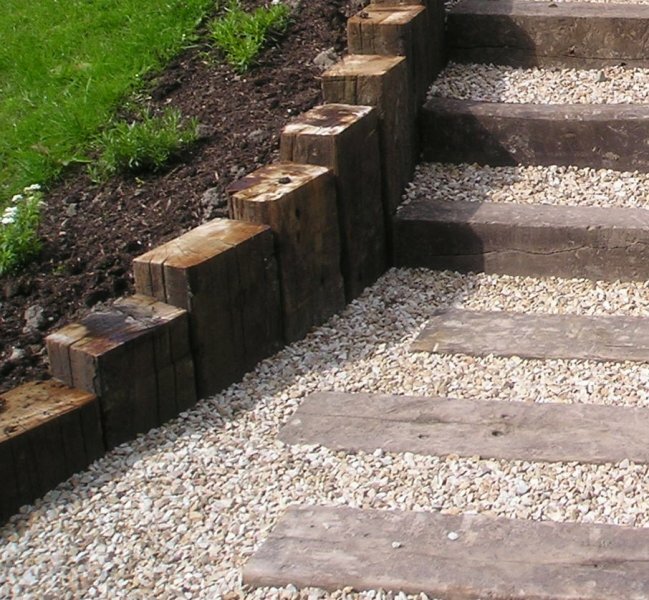 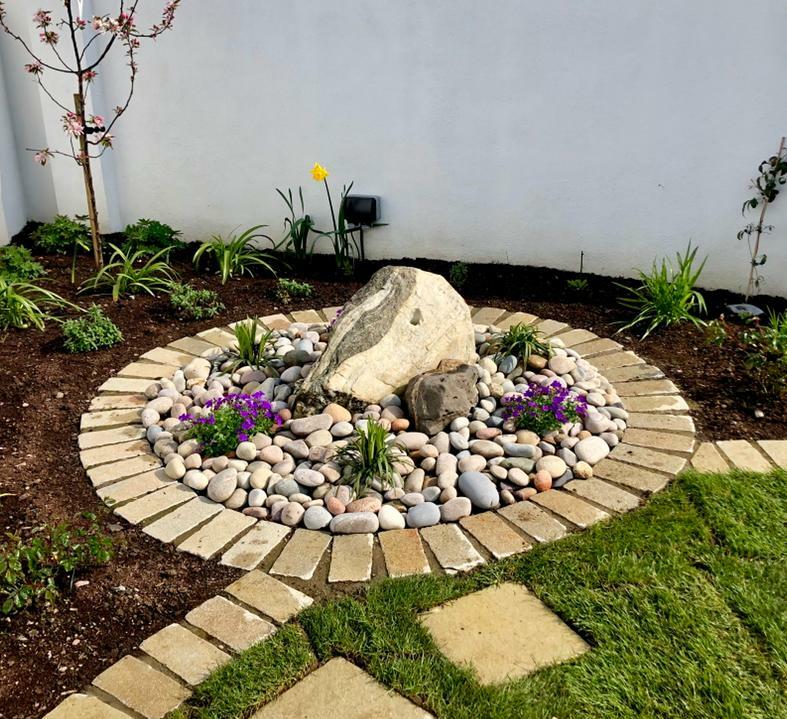 Garden Design Dublin have tailored their services to provide you with the maximum flexibility to decide how much work you can do yourself and how much you want others to do for you. 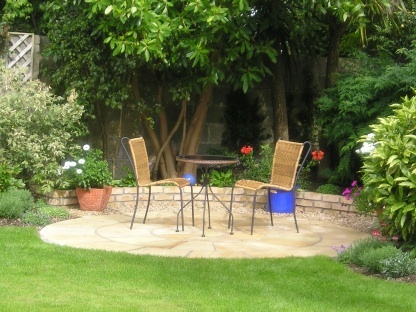 This can help suit both your budget and the time you have available. 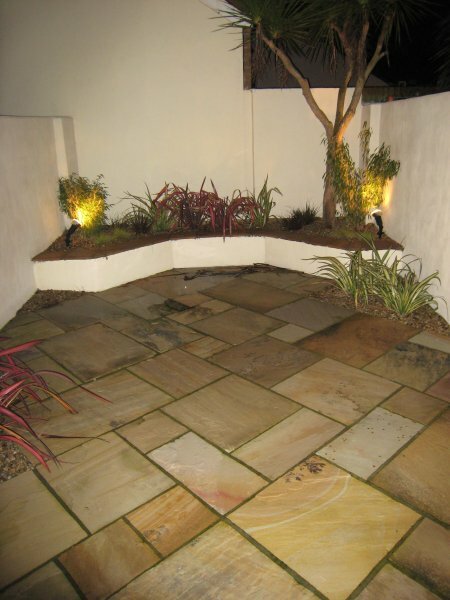 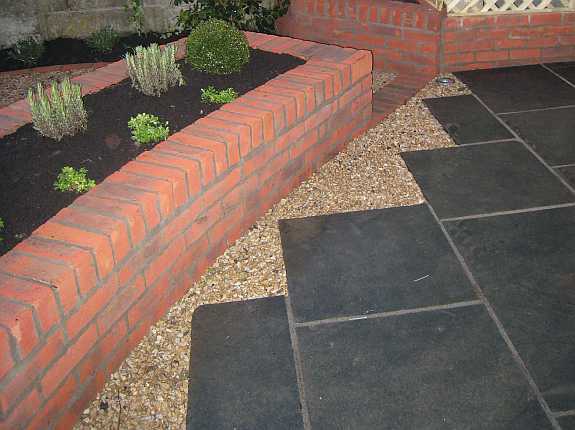 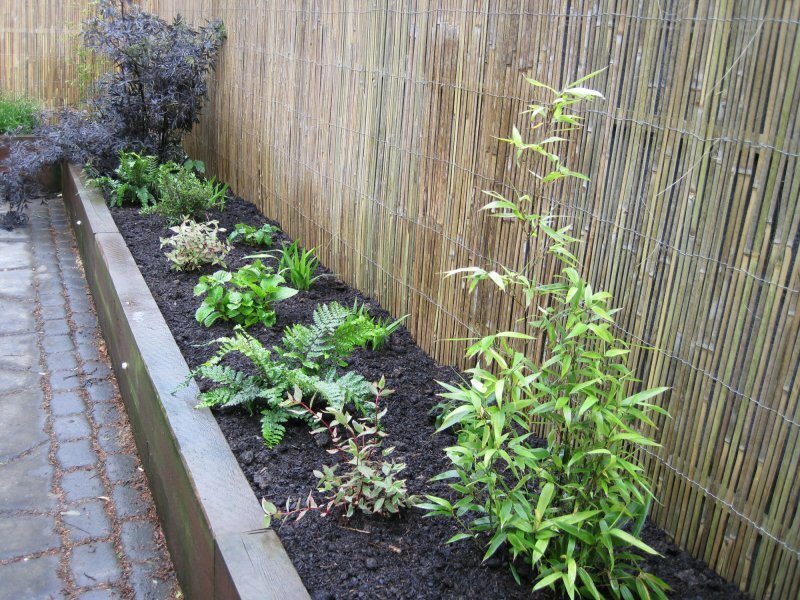 Garden Design Dublin’s solutions can prove to be very cost effective ways of improving your garden. 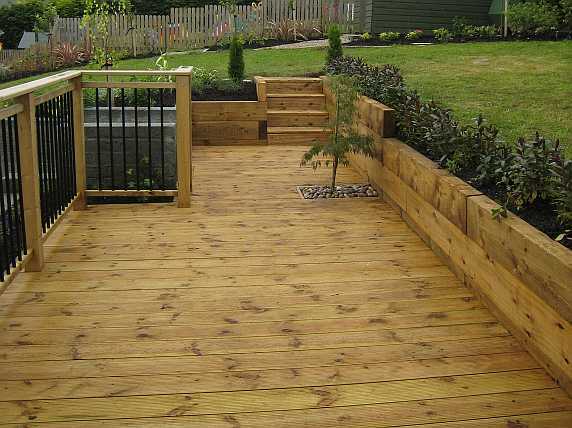 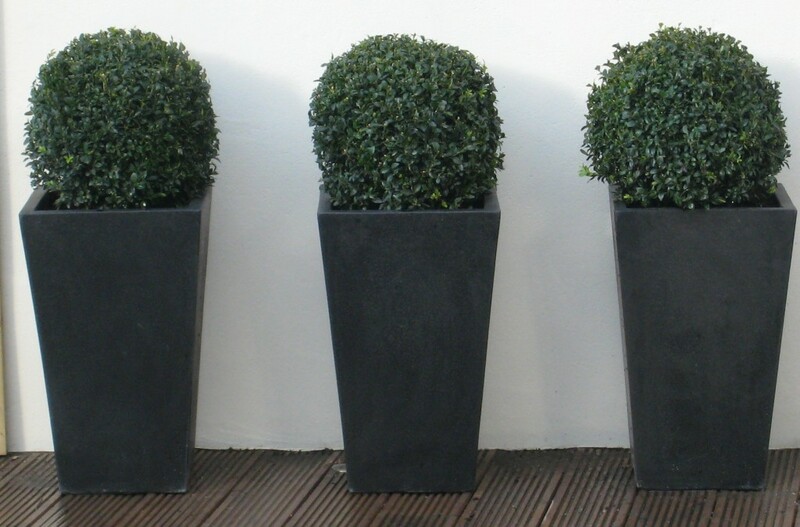 They provide you with a beautiful garden within your budget. 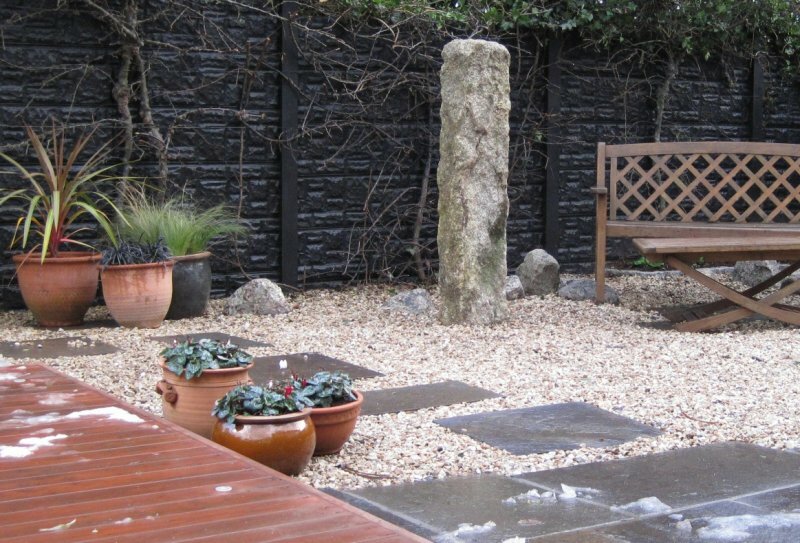 Garden Design Dublin’s solutions are both creative and affordable. Garden Design Dublin offers a Garden Design service via mail as well at a reduced cost so that you can avail of our service from wherever you are located in Ireland. 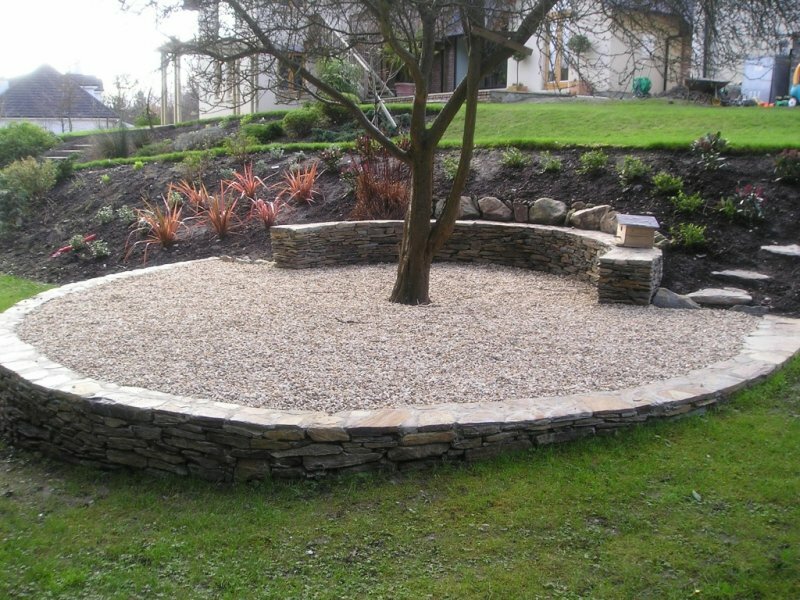 If you are interested in our Garden Design service we can visit your garden to discuss your requirements. 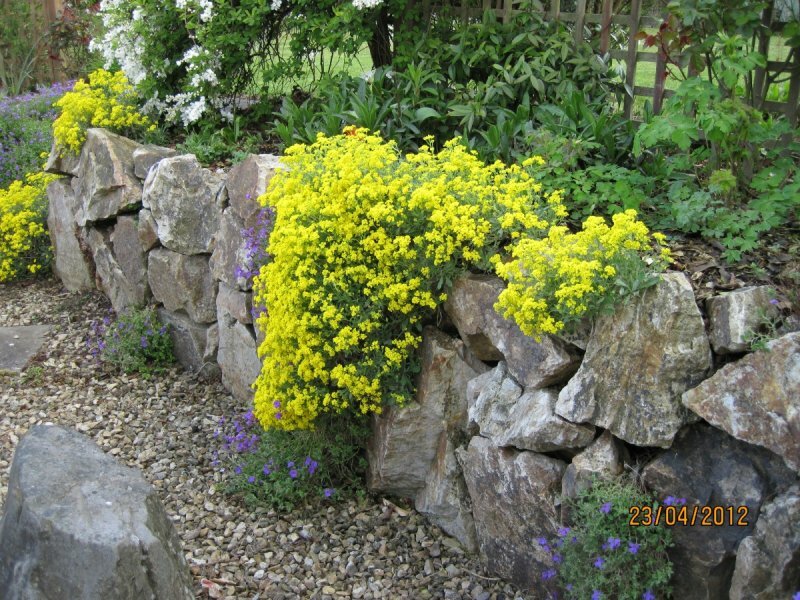 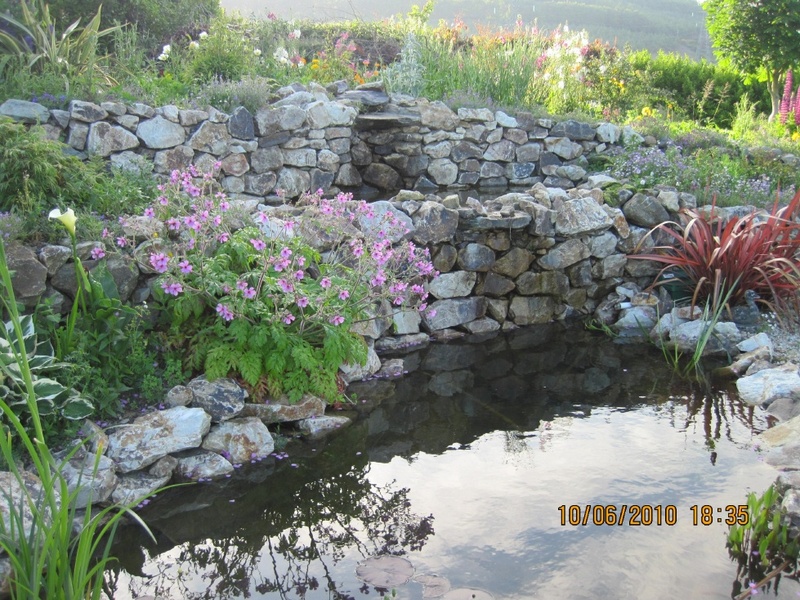 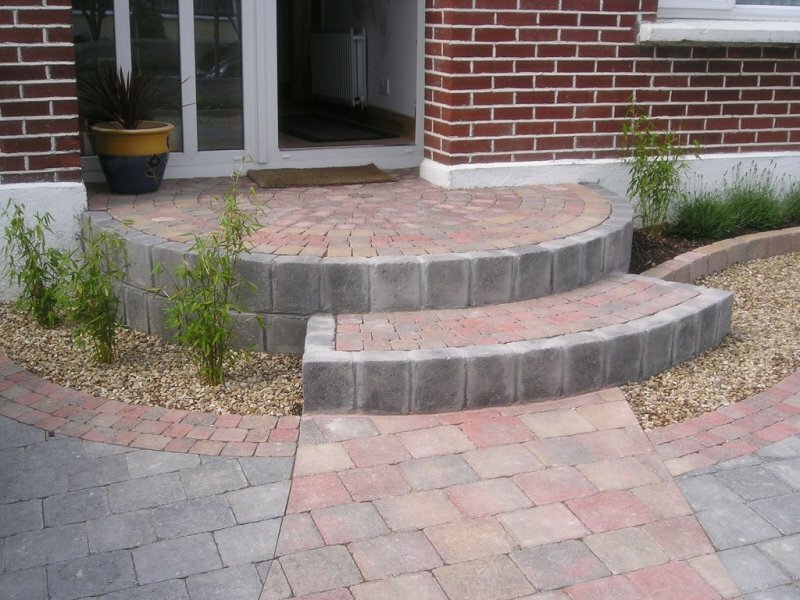 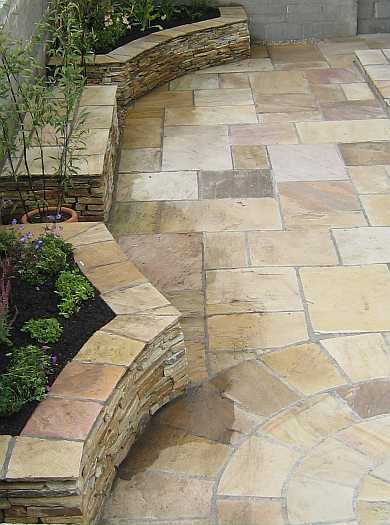 Ring Claire on 087 2334631 or email claire@gardendesigndublin.ie. 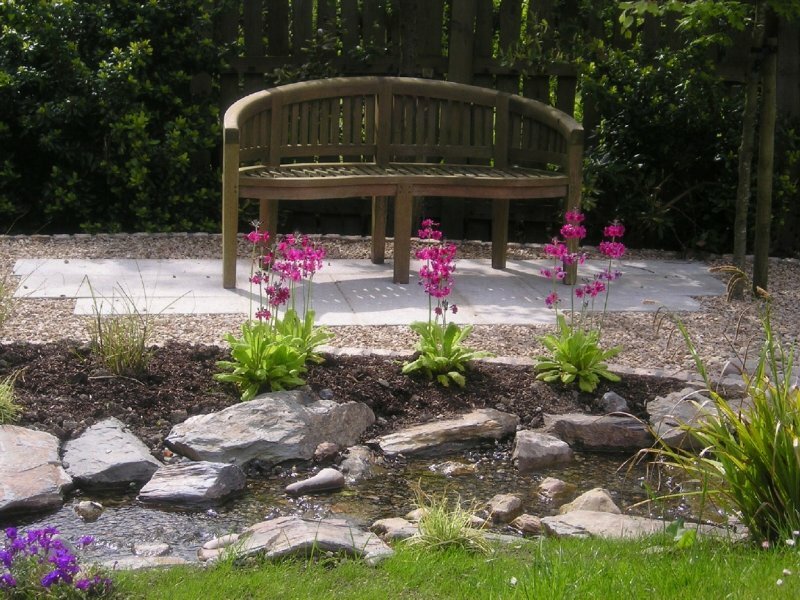 The Garden Design Dublin process involves one to one meetings with our Garden Designer in your own garden. 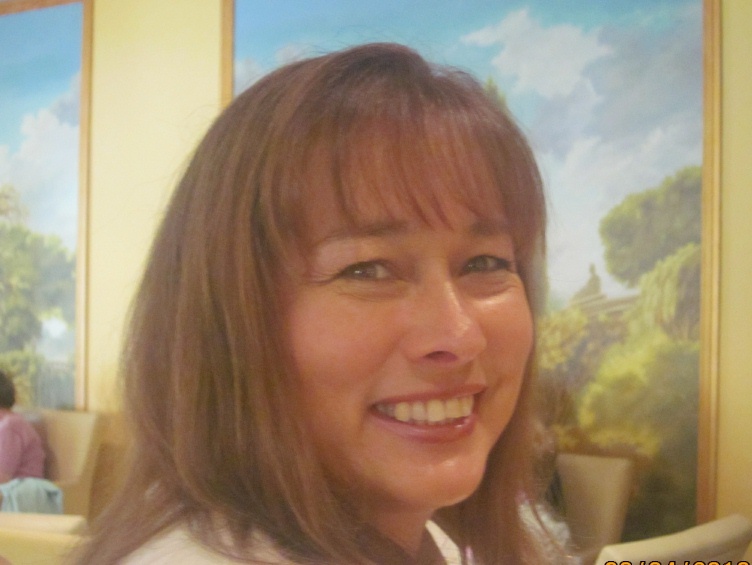 You outline your likes, dislikes, needs and wants. 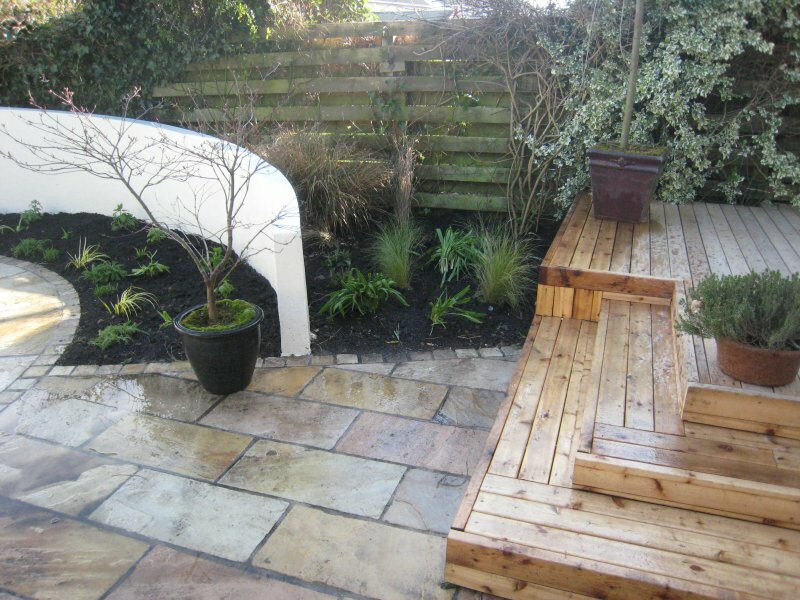 A complete garden survey is then completed by Garden Design Dublin including an analysis of your soil. 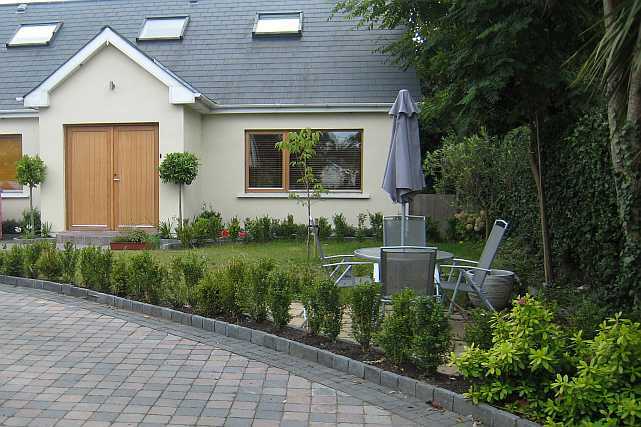 All this information is analysed by Garden Design Dublin and a plan develops from concept to full reality. 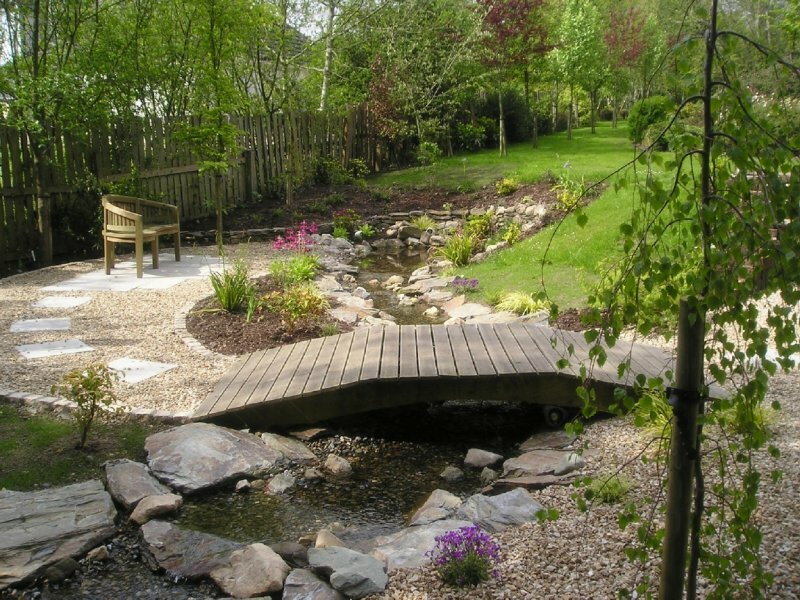 Depending on your requirements the final Plan can include 3D visualisation’s, 2D landscape plans and planting plans. 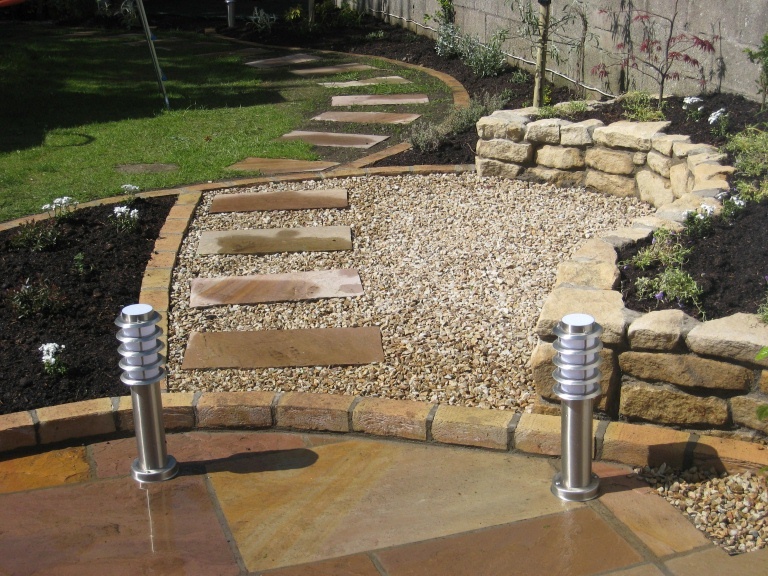 We can then arrange to have the garden built and planted for you. 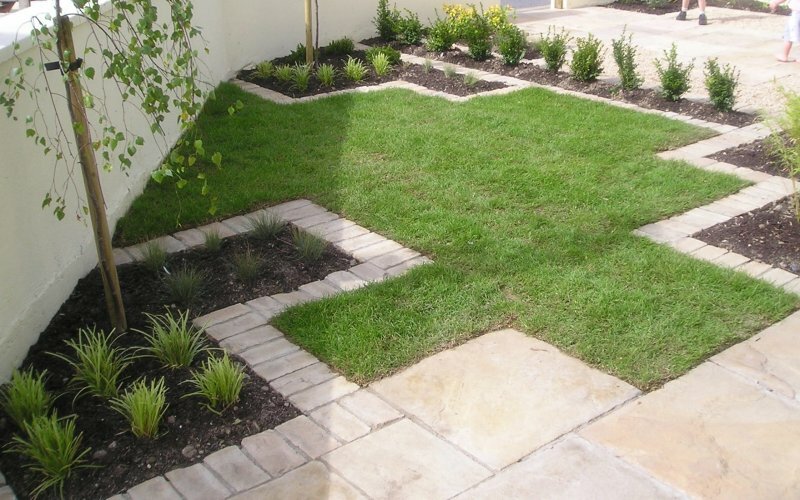 If you wish you can give these plans to a separate landscape contractor to enable them to build the garden for you. 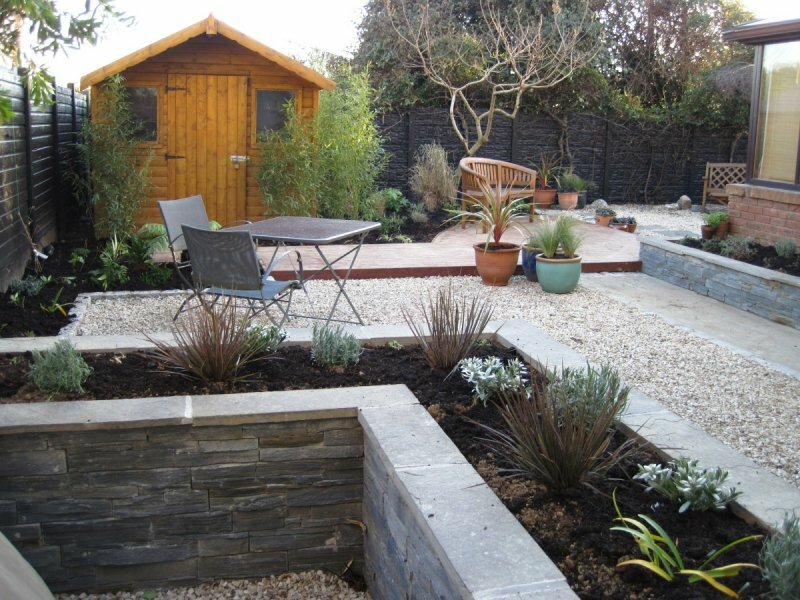 Alternatively, you can DIY and build the garden yourself, either over time or as budget priorities allow. 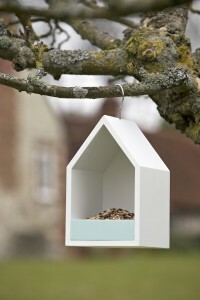 Also check out our range of Garden Gifts, like the this Bird Feeding House on our Plant Gift Store. 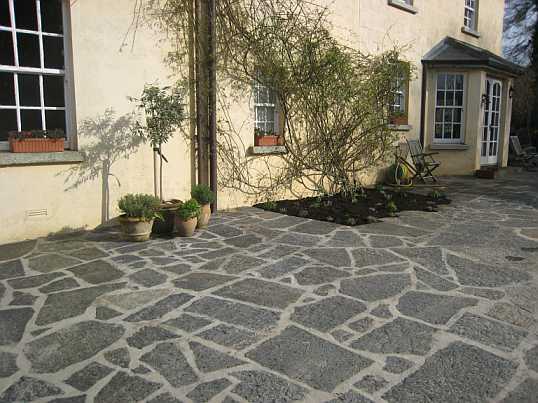 We have a wonderful range of garden related gifts which can be sent anywhere in Ireland.